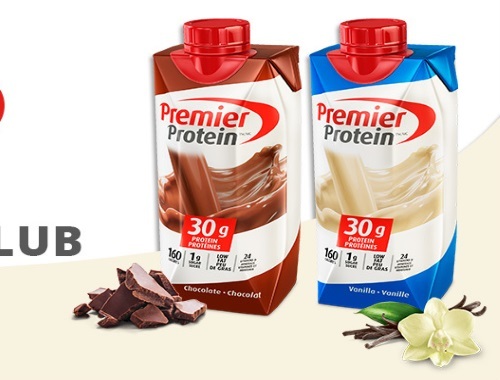 Chickadvisor's Product Review Club has a new offer for Premier Protein Shakes! 1,500 Canadian women will get the chance to sample a selection of both flavours (chocolate and vanilla) for free! Click on the link below and complete the short qualifcation survey by September 20, 2017 for your chance to be one of our Premier Protein advocates! Click here to sign up for this offer.